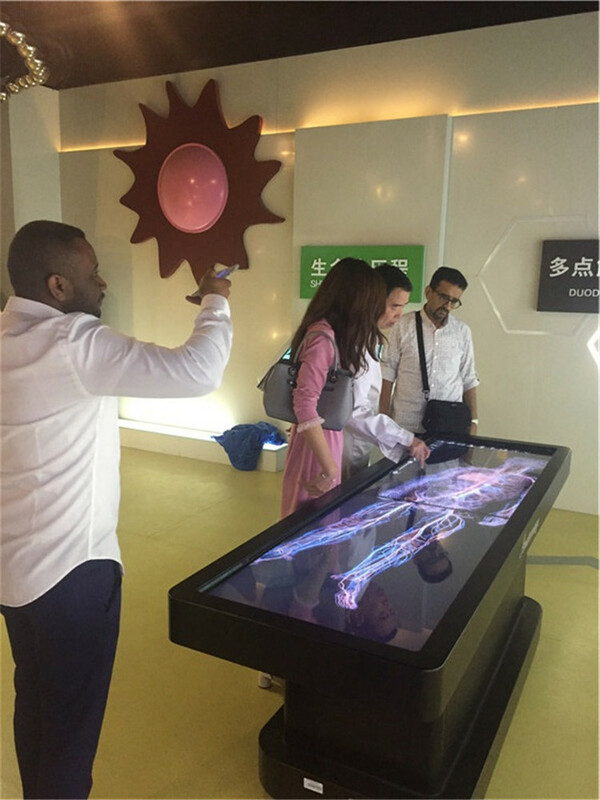 Mr. Tariq Al-Amoudi and Mr. Eng. BakriA. 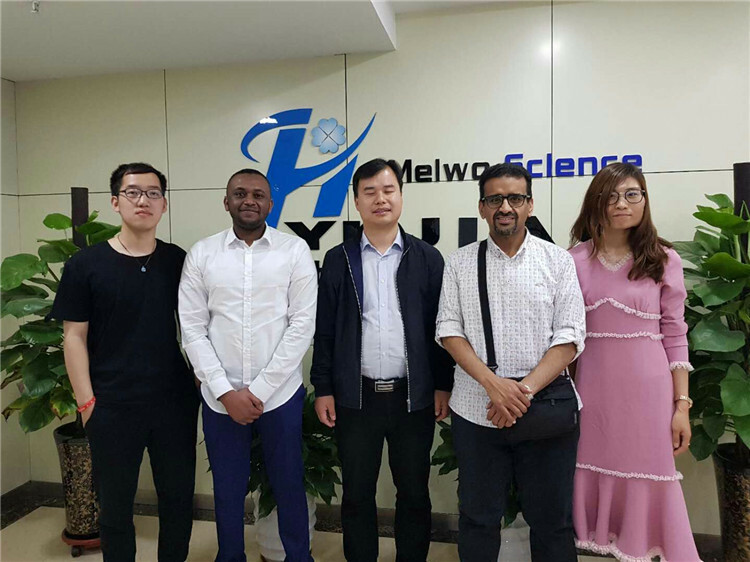 Kareem come to our company for first visit, they work in family business in Saudi Arabia, it covers medical, chemical, education and other industries. 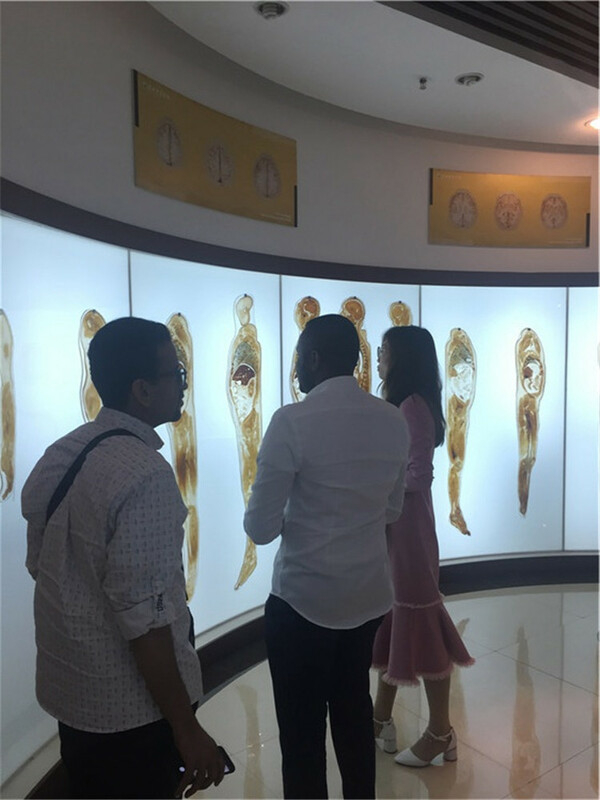 Human plastinated specimens are main purpose for this trip, they visit our factory, company and science museum, our company strength and product quality meet their request as expected, hope we will have more cooperation in the future.